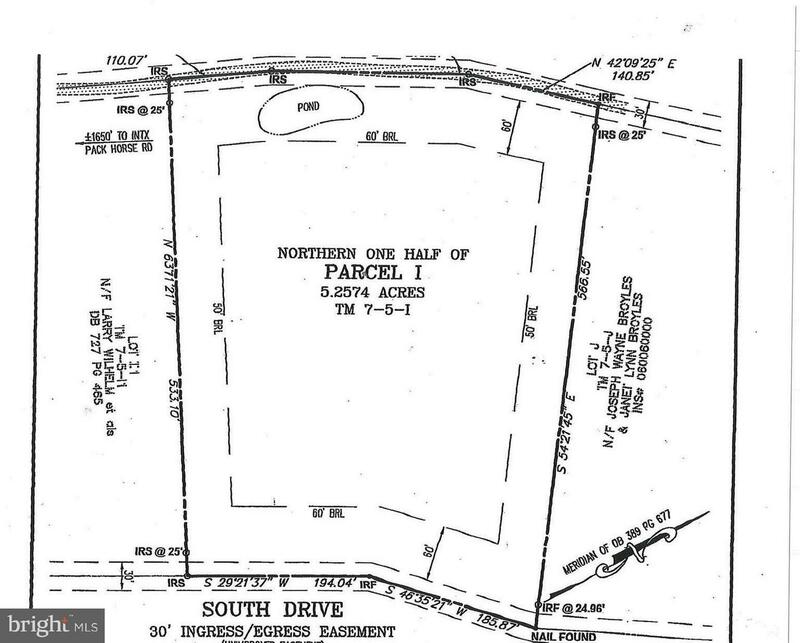 5.41 Acre parcel in rural area of Frederick County. Property can be access by a right-of-way from the adjoining landowner. Property as not been perked. Mostly wooded and on a hill.